A Nicolas Refn horror film? Sign me up now. 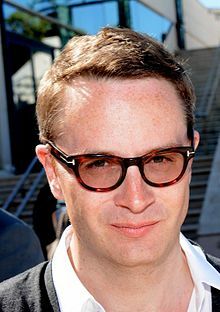 Reports are that Nicolas Winding Refn has given his female centric horror film a name. 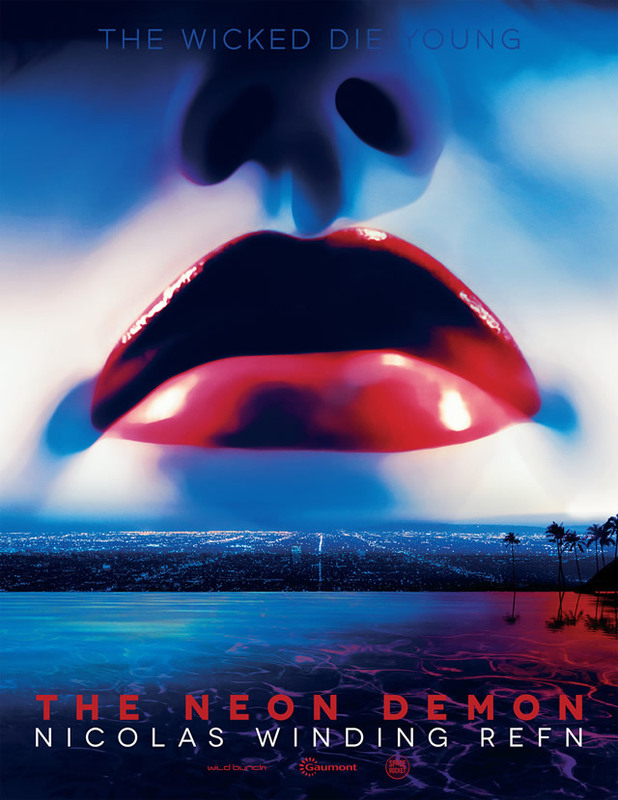 Neon Demon is the title of film which Refn wrote with Mary Laws. There are no other details on what the film will be about except that Refn says it will be about 'vicious beauty'. Shooting is scheduled for early 2015. I have to say that this sounds exciting and I have been waiting for Refn to do a true horror film (Only God Forgives is a kind of horror film) and the title alone piques my interest...more on this when we have have it.